This essential volume comprehensively discusses redox-active therapeutics, focusing particularly on their molecular design, mechanistic, pharmacological and medicinal aspects. The first section of the book describes the basic aspects of the chemistry and biology of redox-active drugs and includes a brief overview of the redox-based pathways involved in cancer and the medical aspects of redox-active drugs, assuming little in the way of prior knowledge. 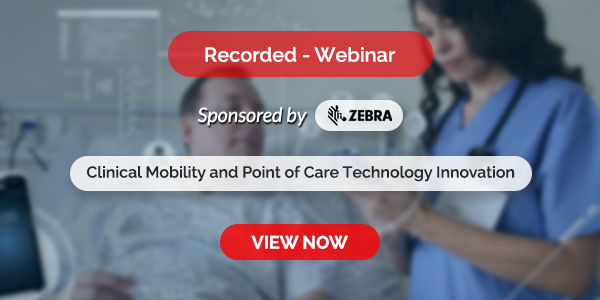 Subsequent sections and chapters describe more specialized aspects of central nervous system injuries, neurodegenerative diseases, pain, radiation injury and radioprotection (such as of brain, lungs, head and neck and erectile function) and neglected diseases (e.g., leishmaniasis). It encompasses several major classes of redox-active experimental therapeutics, which include porphyrins, salens, nitrones, and most notably metal-containing (e.g., Mn, Fe, Cu, Zn, Sb) drugs as either single compounds or formulations with nanomaterials and quantum dots. Numerous illustrations, tables and figures enhance and complement the text; extensive references to relevant literature are also included. 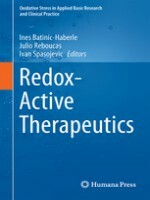 Redox-Active Therapeutics is an invaluable addition to Springer’s Oxidative Stress in Applied Basic Research and Clinical Practice series. It is essential reading for researchers, clinicians and graduate students interested in understanding and exploring the Redoxome—the organism redox network—as an emerging frontier in drug design, redox biology and medicine.